My ow my .. how time flies by. The year 2016 past by QUICK!! 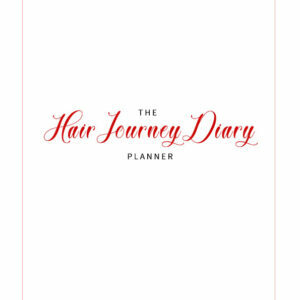 As I’m getting ready to write down my hair goals, we already are in the 4th week of January. When I look back at my hair journey in the year 2016, I can definitely say ‘it’s been a journey’. I had some setbacks that caused me to cut my hair several times. My biggest problem is still having to deal with ‘heavy’ breakage. As results it wasn’t possible for me to retain my length. For this year I’m going to make a couple chances to my regimen. First important thing, I need to stop being lazy and stay consistent. 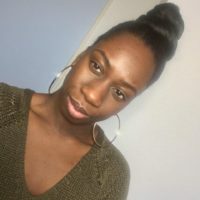 When I first started my hair journey, I was consistent with my weekly and monthly routine. Now I’m just slacking. 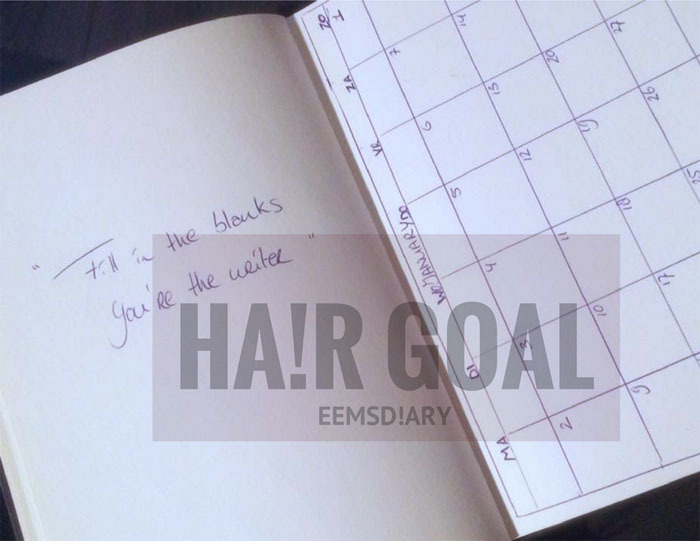 Secondly, I always wrote down my hair problems & hair goals. 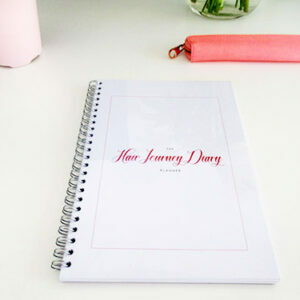 This year I’m going to continue with writing stuff down, so that I will keep me on track with my hair growth. Although I texlax my hair twice a year, I want to cut down the time period off stretching my hair for 24 weeks. Let me first say, there is nothing wrong with stretching your hair for a long period. If it works for you, then there is no need to change it. With MY hair I noticed when I was passed 20 weeks post relaxer that the breakage of my hair increased. I would like to stretch my hair between 12 – 16 weeks and see if there will be a difference with the breakage. To upgrade my moisture level I want to try and wash my hair twice a week. I really don’t know how some girls do it, but hey it’s possible. Because shampoo strips down your natural oils I’m going to use a light conditioner to co-wash my hair. Growing my hair to an even armpit length is the #HAIRGOAL for 2017. Yes the M.O. is ‘healthy hair over length’, but that doesn’t mean I should forget about the length that I want, right? It’s not going to be an easy ride. At the moment my hair is far from even. The front of my hair is much shorter than the back. #THESTRUGGLEISREAL. Last year I have used different type of brands. The problem of being a product junkie. I’m trying to focus on one brand at the time. Sometimes having different types of brands can make you lose focus, but also forget that you have a specific product. To achieve the results that I want, I need to be consistent. Due to my laziness and not keeping up with my regimen my hair has experience some setbacks. With creating challenges for myself I hope to be consistent. First challenge coming soon 😎 .